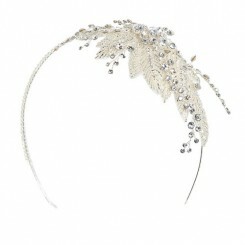 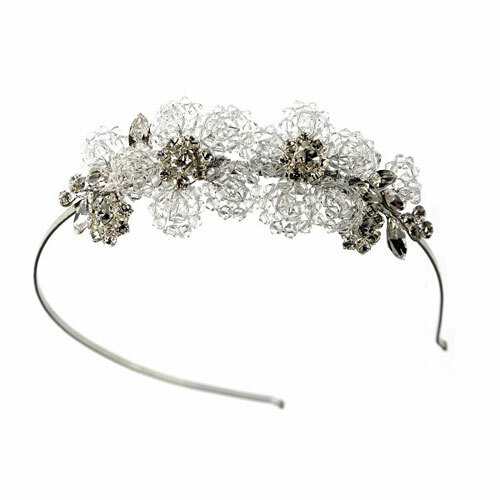 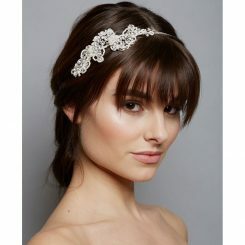 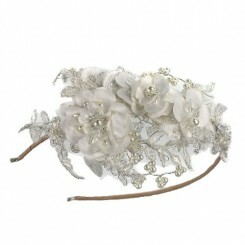 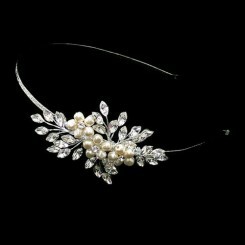 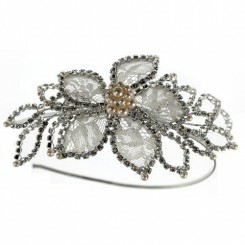 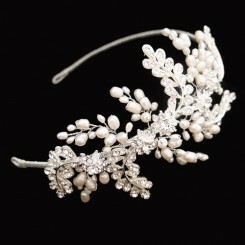 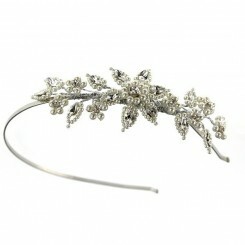 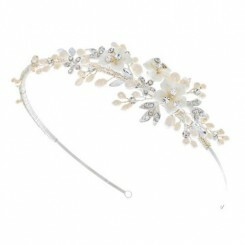 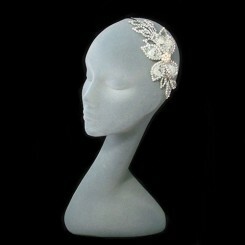 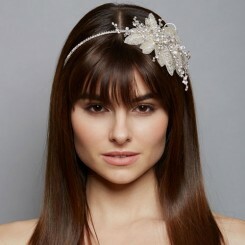 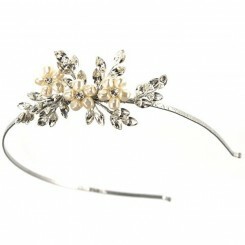 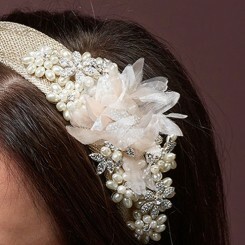 Add elegant vintage sparkle with the Ellie K Elena Crystal Headpiece. 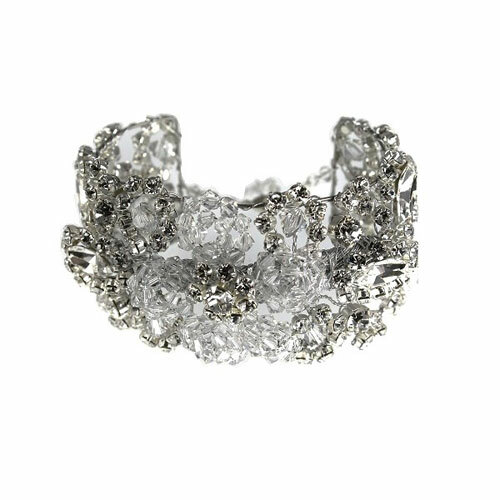 Matching cuff bracelet also available. 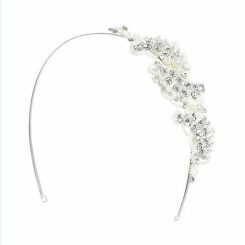 Exquisitely designed, the Ellie K Elena Vintage Crystal headpiece has a chic vintage style side detail featuring an abundance of clear Swarovski crystals and crystal diamante. 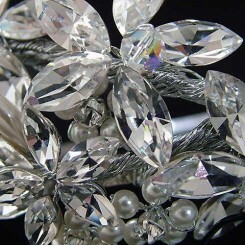 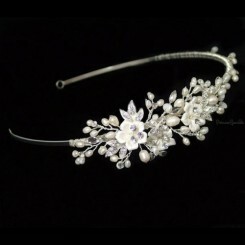 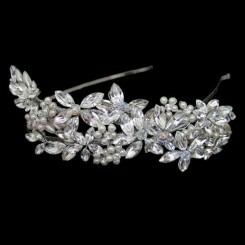 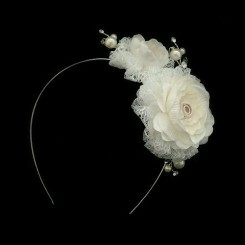 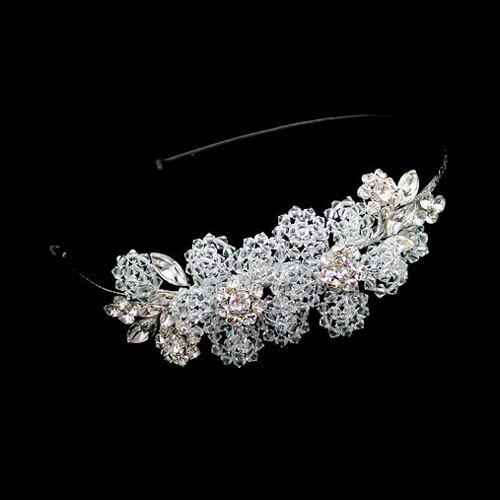 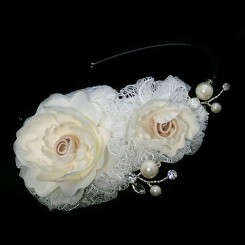 Fabulously sparkly Swarovski crystal diamante flowers complete the elegant Ellie K Elena. 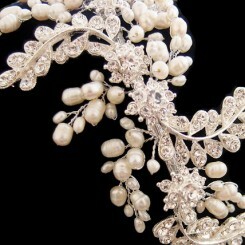 Try teaming Elena with the matching cuff style bracelet LN12, shown in last picture, for a showstopping wedding look. 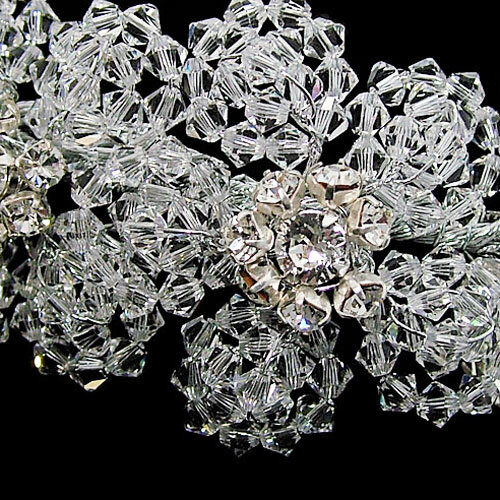 Crystal side detail of Ellie K Elena measures approximately 13cm by 4cm.